Dr. Olsen is ready to help you hear better - with over 30 years of experience, she is an expert at diagnosing hearing loss and fitting hearing aids. Dr. Olsen will take the time to get to know you and understand your communication needs. She will explain your test results and then discuss hearing aid options, including the latest technology, which are appropriate for your hearing loss and lifestyle. Your budgetary concerns will also be respected during the selection process. "What I love most about my job is getting to know so many wonderful people, and being able to help them experience their lives more fully. Creating a lasting relationship with patients and being trusted by them is very gratifying," Dr. Olsen says. A solution will be found which meets the technical, lifestyle and budgetary needs of each person. Dr. Olsen is a caring professional you can trust, and who will provide exceptional service. She has many satisfied clients, some whom she has worked with for over 25 years! Unlike the overpriced and impersonal franchise hearing aid offices, Dr. Olsen's mission is to provide caring, personal service to her patients, with fairly priced hearing aids. Dr. Olsen continually updates her training by earning continuing education credits and attending seminars to stay abreast of the continuously changing world of hearing aids. She looks forward to serving your healthcare needs. Dr. Olsen earned her Bachelors and Masters degrees at UW-Madison, and her doctorate at the Arizona School of Health Sciences. She grew up in Wauwatosa, where she continues to reside, and has worked in the local area since 1983. 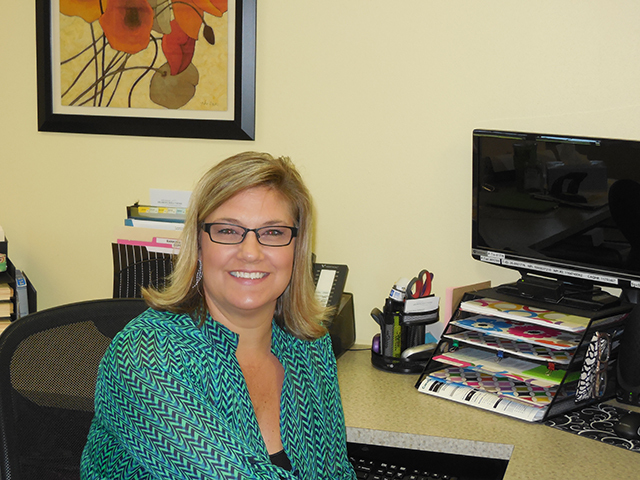 In 2010 she proudly opened her own practice, Advanced Hearing Solutions of Wisconsin. She is married to Eric and they have two grown children. They are all enthusiastic Wisconsin Badger fans! 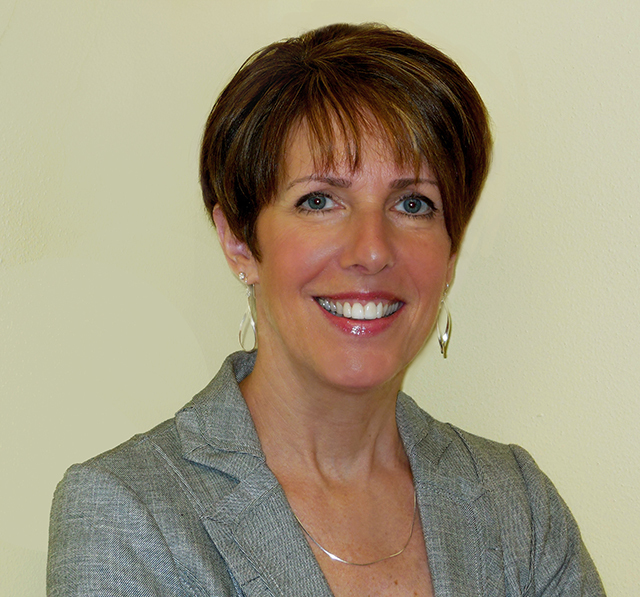 Dr. Olsen is a member of the American Academy of Audiology and the Wisconsin Speech, Language and Hearing Association. Terry has been the Office Manager since the practice opened in 2010. She is the smiling face you meet when you visit the office, and the cheerful voice you hear on the phone when you call. She is happy to welcome you to our office and will make you feel right at home. Terry schedules appointments, works with insurance companies, does minor hearing aid repairs, and anything else that lands at the front desk. She is married to Dave and they have two grown children.